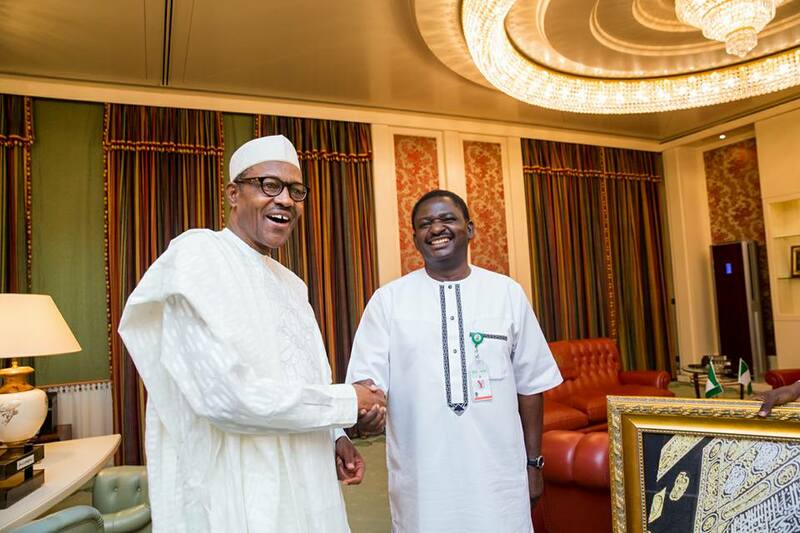 Femi Adesina the Presidential spokesman, has said that President Muhammadu Buhari will win again if he contests another presidential election. “That would depend on Nigerians, but if you ask me as an individual, I will say, yes, the president can win and win again and again,” Adesina said when asked if Buhari could win an election today. “So, if he thinks the president can’t do the job, it is just his opinion. One vote didn’t bring the president to power. Over 15 million Nigerians voted for the president into office, so one person cannot say he should quit. So what he has said is his opinion and he has a right to it,” Adesina said.